$0.75 & FREE Shipping on orders over $59. Outdated but still a good read. 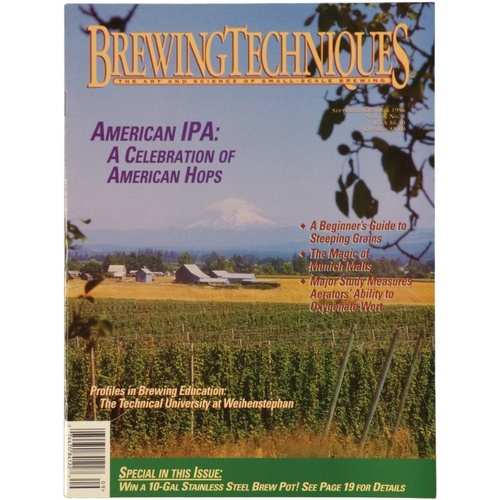 Article include a beginner's guide to using grain in extract recipes, The evolution of the American IPA.